End unit wrap around patio 3 bedroom!! • 2253 sqft , 3 bath , 3 bdrm single story – FOR SALE USD474,900 . Amazing ocean view end unit!! 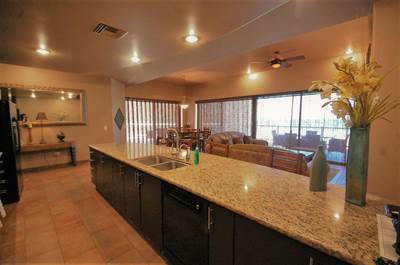 Located in one of the most luxurious resorts on Sandy Beach Cabrillo Phase 2 – 407. Call now for details. This amazing 3 bedroom 3 bath end unit with wrap around patio is the most popular layout in Phase 2 for 3 bedrooms. With a large open living area, large kitchen, amazing views it is hard not to see enjoying this beautiful condo for all the right reasons. Fully furnished over with over 2000 square feet the good life is waiting for you. From the amazing common area of Phase 2 to the golf course this resort has so much to offer. Call or email now for details.